I am an enthusiastic and able linguist based in West Sussex. Awarded the Menkes Prize for Modern Languages at college, I went on to complete a BA in European Studies (French & German) at Sussex University. Whilst at university, I took a 'diagnostic test' to determine my capability in German. As a result, I was the first non-native student in the department to be placed in a class that was ordinarily exclusively for native Germans. To this da﻿y, my accent when speaking the language leads many to conclude that I am a native German. 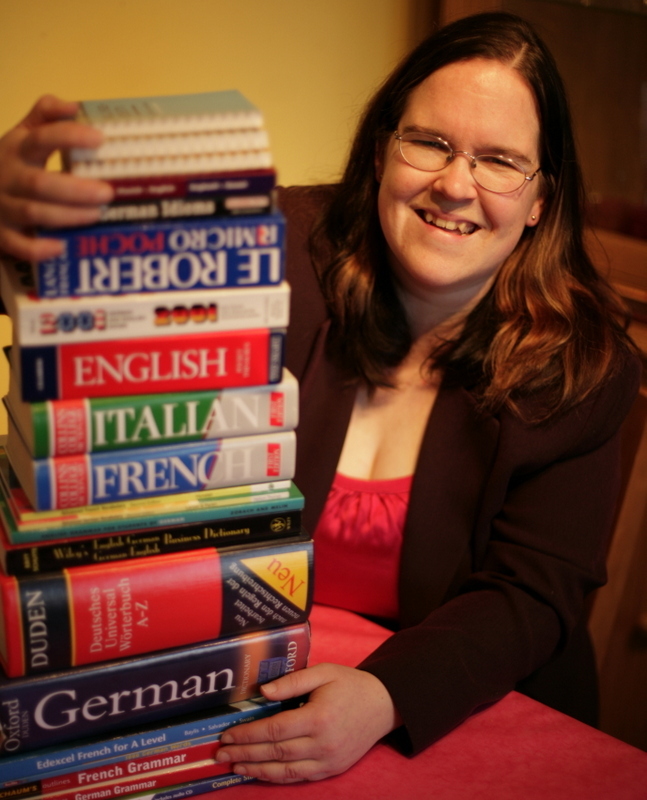 I am able to offer translation from French or German into English or vice versa. I can also provide private tuition, either for the individual or for small groups of students who wish to improve their grades or to prepare for public examinations in French or German, whether GCSE, A Level or ISEB. In addition to my foreign language capabilities, I am a diligent proofreader with a keen eye for detail. I have experience proofreading content for a variety of magazines, books and online publications in a range of styles and fields. I can proofread texts to a high standard in either French, German or English.